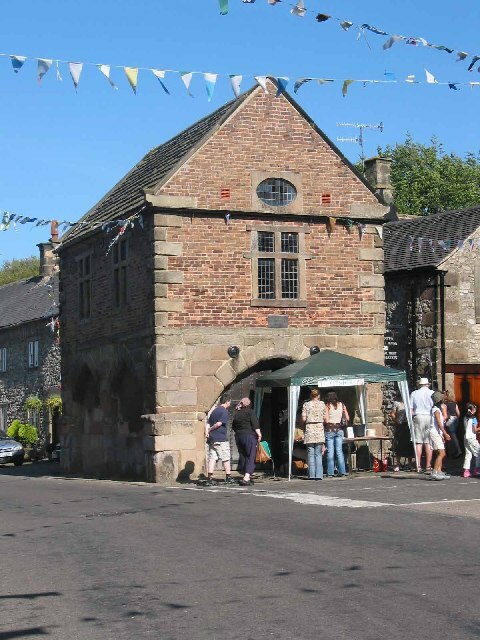 The landscape of Derbyshire is made up of arable fields bordered by hedgerows and drystone walls, foothills crowned by ancient stone monuments, meandering rivers, historic market towns and isolated villages. The outstanding scenery prompted the Government to name a predominant part of the region, the Peak District, Britain's first National Park. The White and Dark Peak's provide a dramatic and solemn landscape, with brooding heather moors and barren limestone plateaus. Derbyshire is recognised internationally for its contribution to the Industrial Revolution, in its development of factory systems. Richard Arkwright constructed the first successful, water-powered spinning mill in Cromford in 1771. 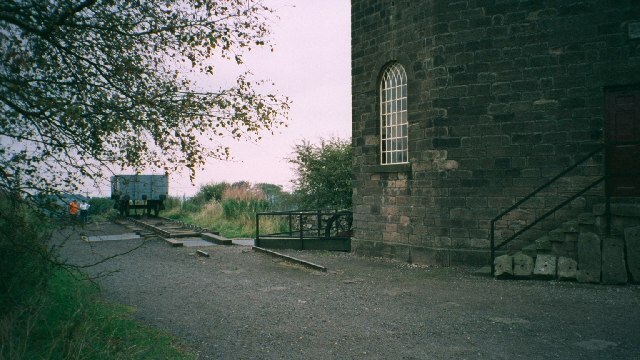 Settlements were built around the mill, along with transport networks and river weirs. This factory township became a model for others throughout Britain and abroad. 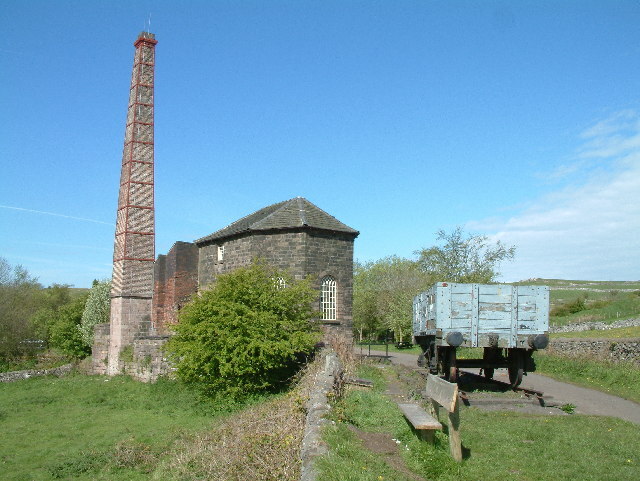 A great example of the early factory system can be found at the World Heritage site of the Derwent Valley Mills. 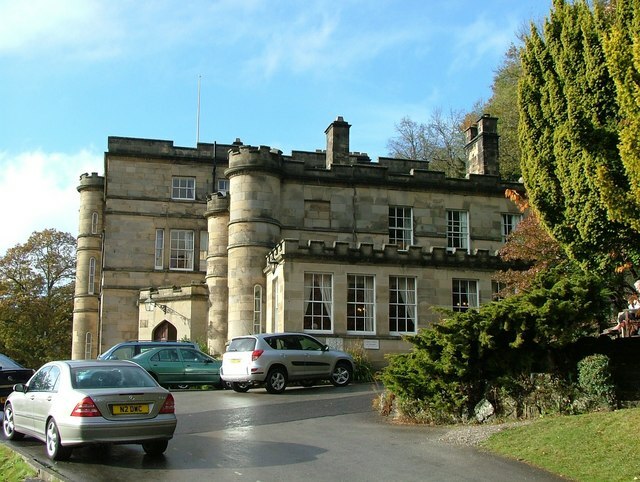 Derbyshire is home to many of the finest country houses in England, among them Chatsworth House, a popular visitor attraction, and the seat of the Duke of Devonshire. Use the links below for more information on the county. Alternatively, search for a district, town or parish within Derbyshire. Is your website listed in our Derbyshire local business directory? Here is our pick of local websites for Derbyshire. All the available websites are in handy categories, so explore the list on the left-hand side to find exactly what you need. These sites have been manually selected and approved - this is so we can guarantee genuine relevance. Current news, sport and features brought to you by the Derbyshire Times. Search for jobs, property, cars and businesses and read local announcements. Find out more about Derbyshire and the Peak District, Britain's first National Park. With information and advice for local residents and visitors, details of forthcoming events and festivals, updates on current conservation schemes and an online shop. Information on the annual Derbyshire County Show, celebrating the best in farming, rural interests and country living in Derbyshire. With a programme of events for the current year, ticket and booking information, plus photographs and stories from past shows.